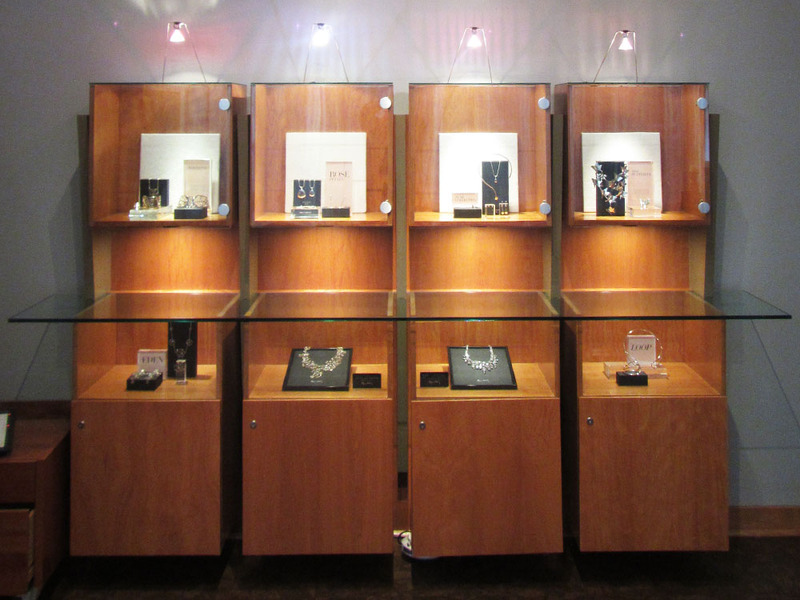 At the forefront of designer jewelry and watch categories, ViewPoint is responsible for the success of some of today’s hottest and most renowned brands. 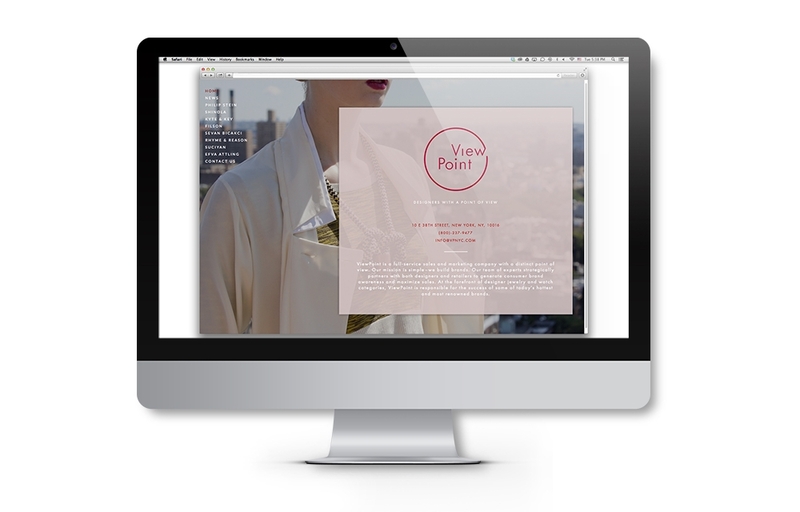 The brand identity for ViewPoint reflects their modern take on sales and marketing of fine designer jewelry and watch brands. 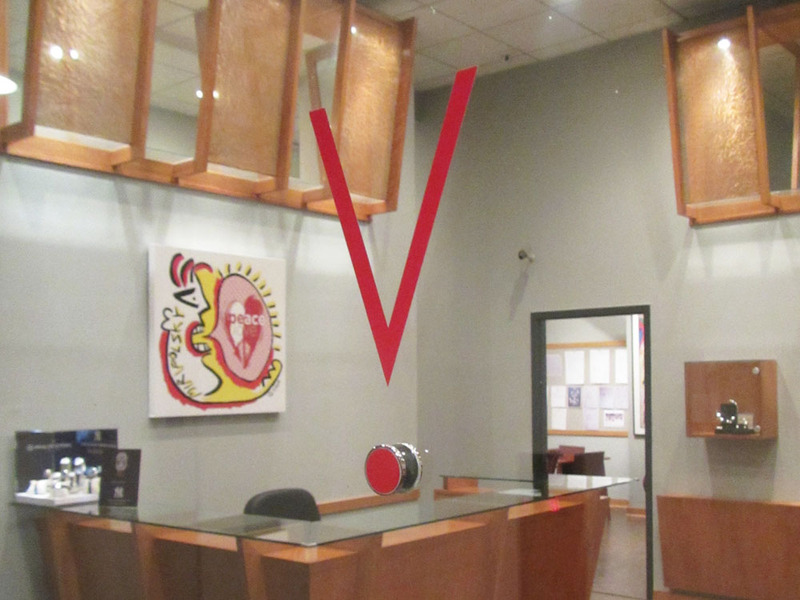 The updated logo, color palette and V point graphic help create a distinct point-of-view for the company and the brands they represent. 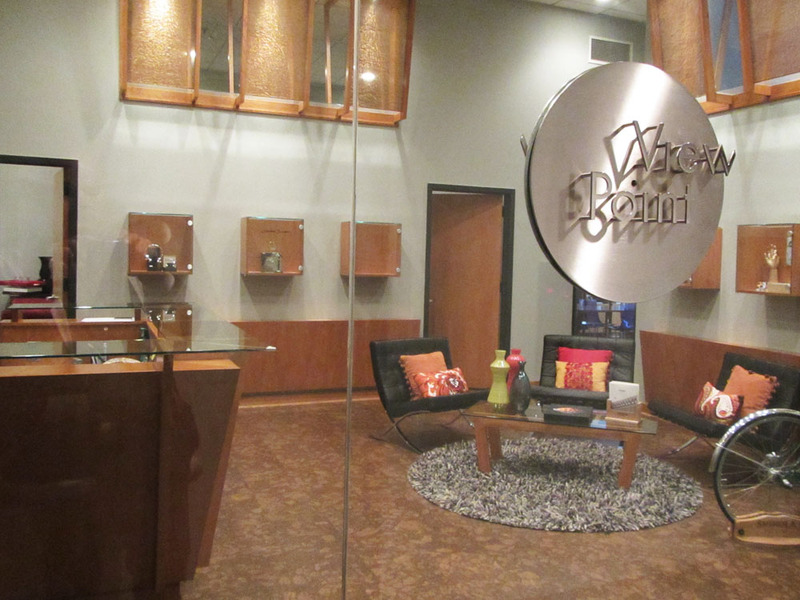 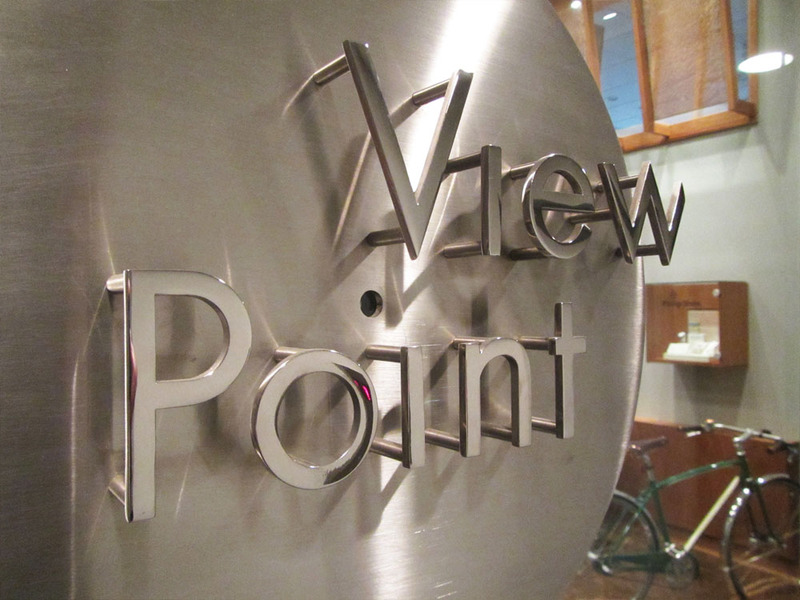 ViewPoint showroom interiors, signage and display fixtures for high-end jewelry, watch and accessory product lines. 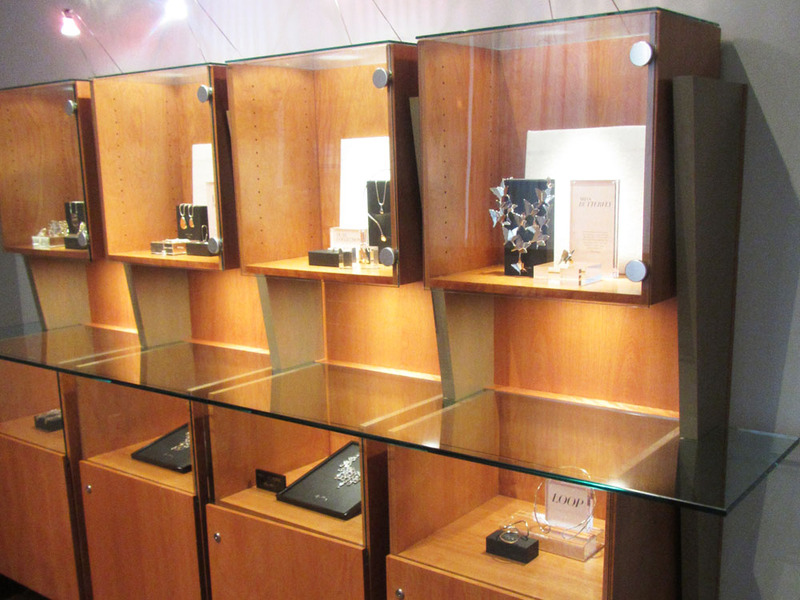 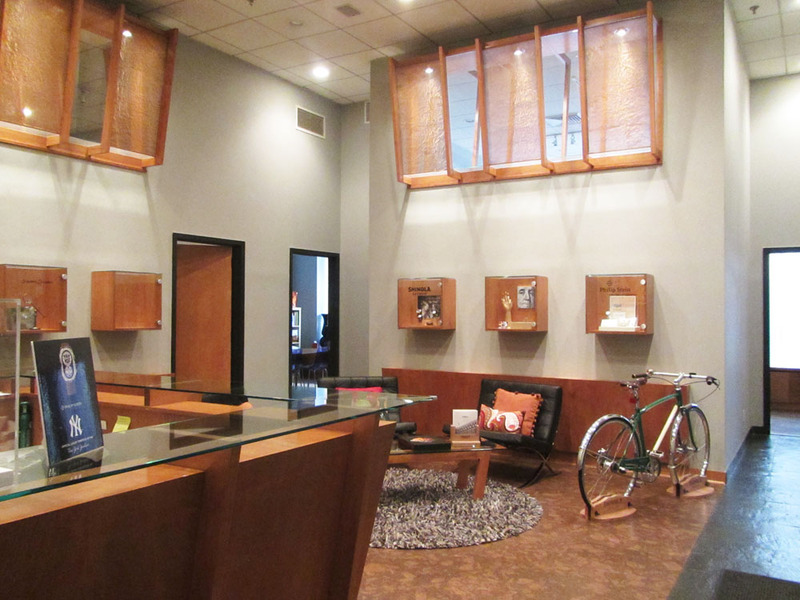 ViewPoint custom display fixtures create a modern and luxurious setting for fine jewelry and watch collections.